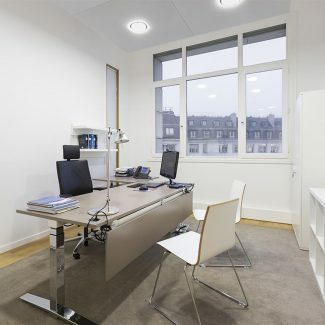 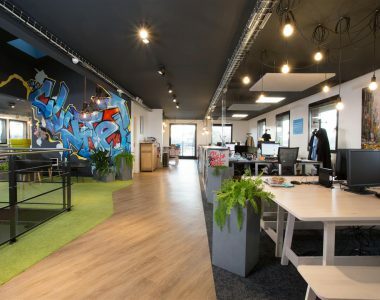 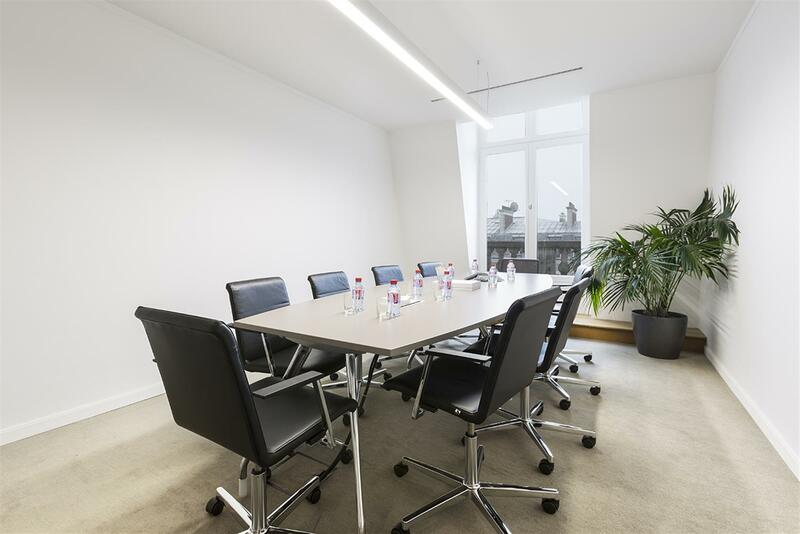 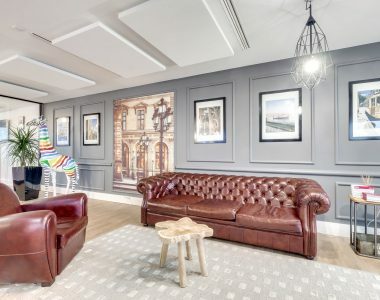 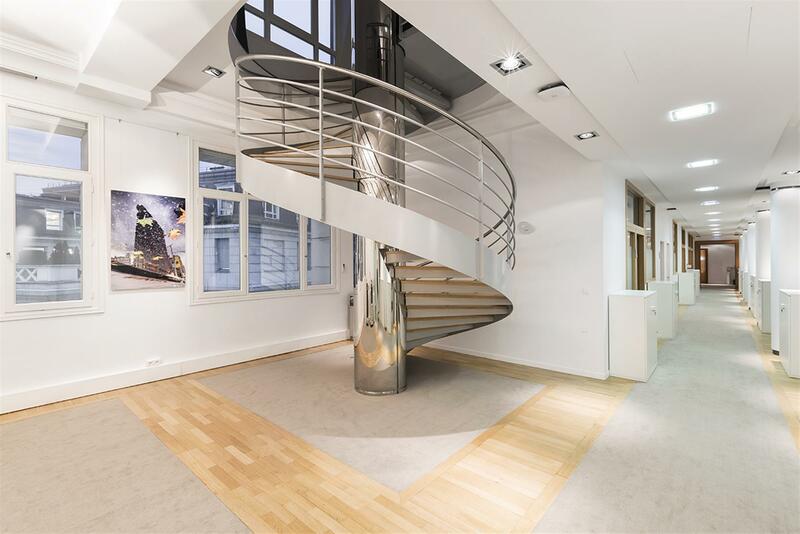 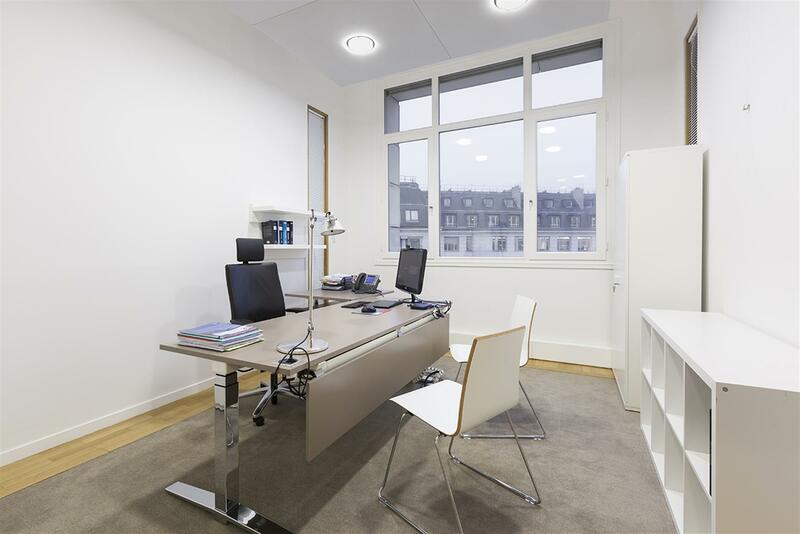 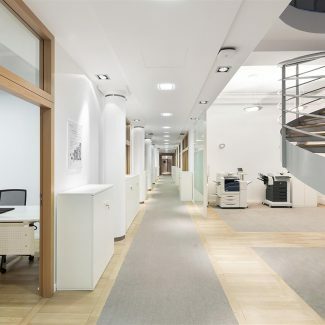 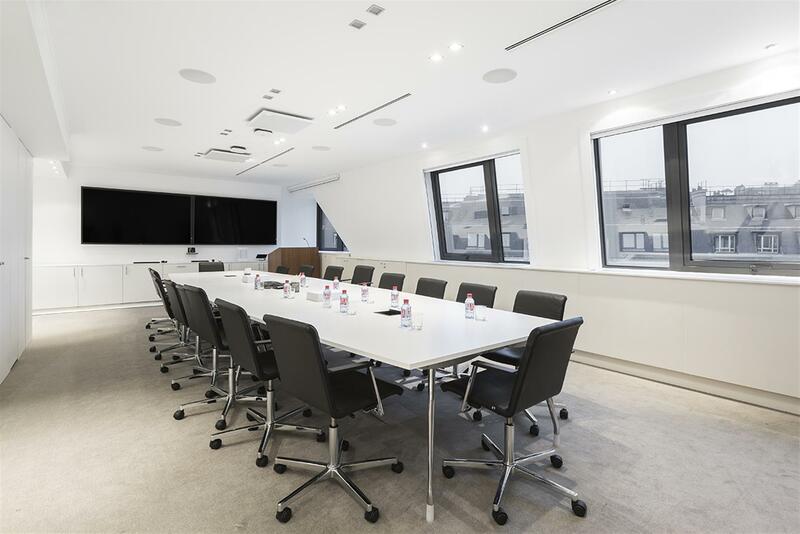 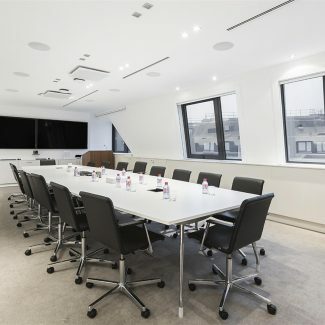 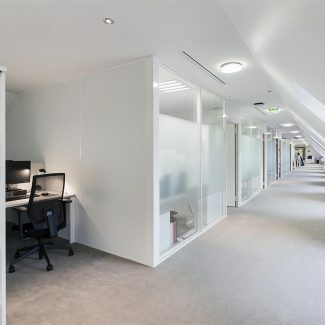 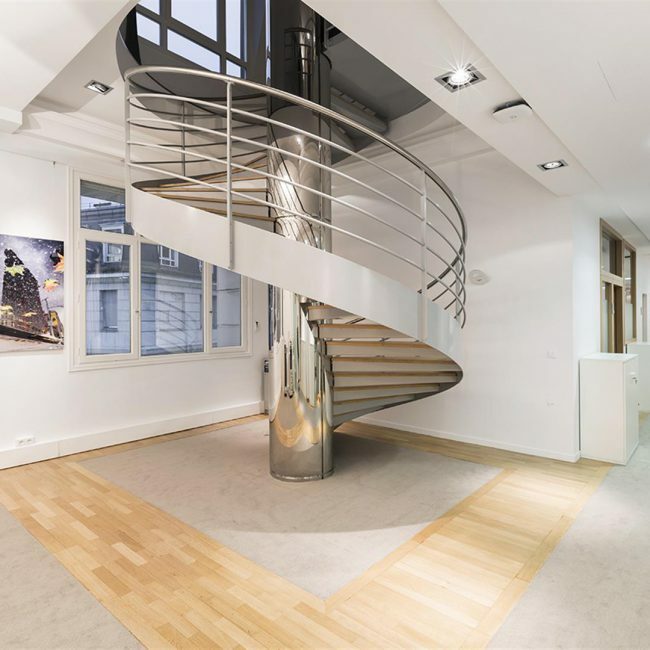 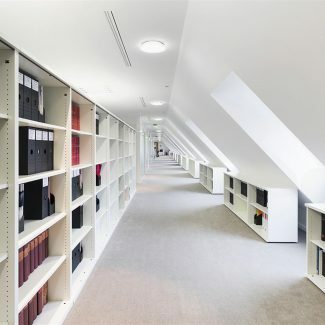 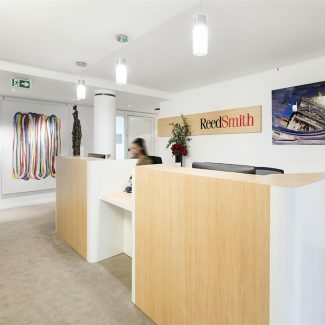 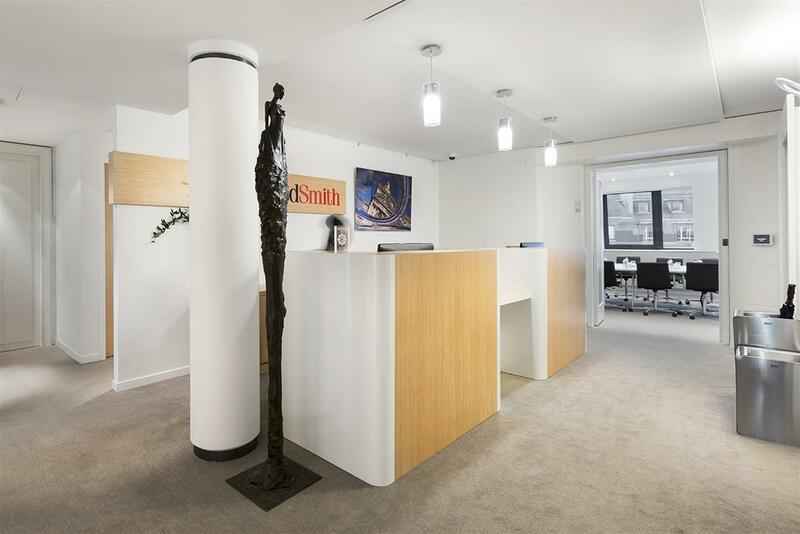 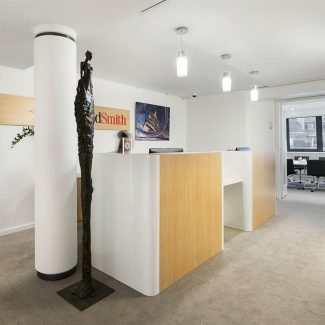 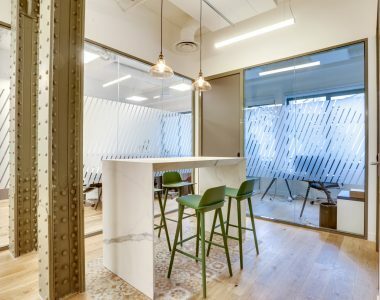 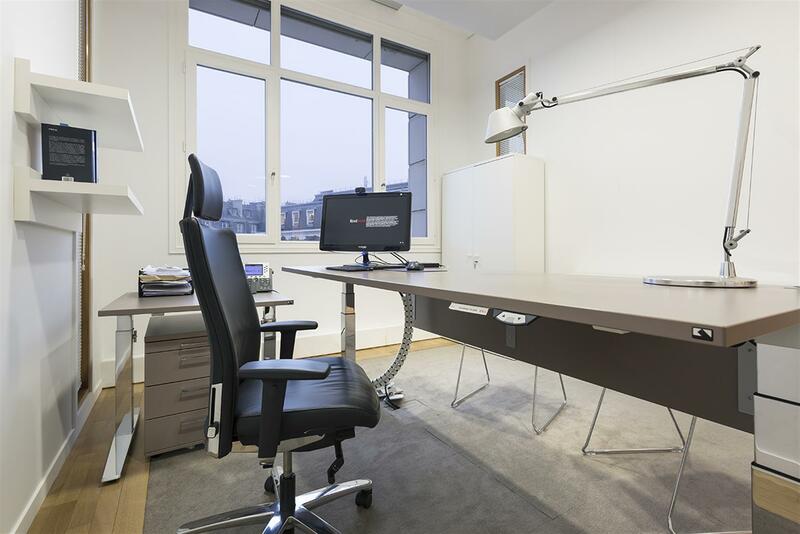 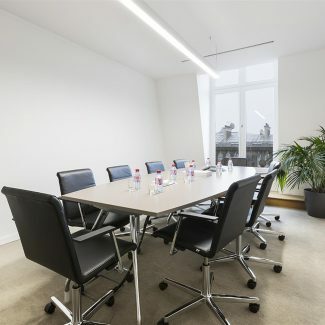 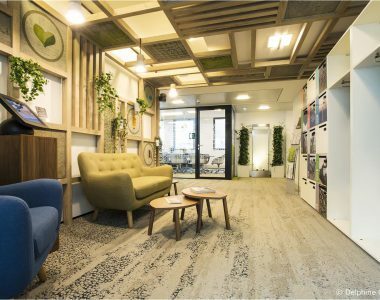 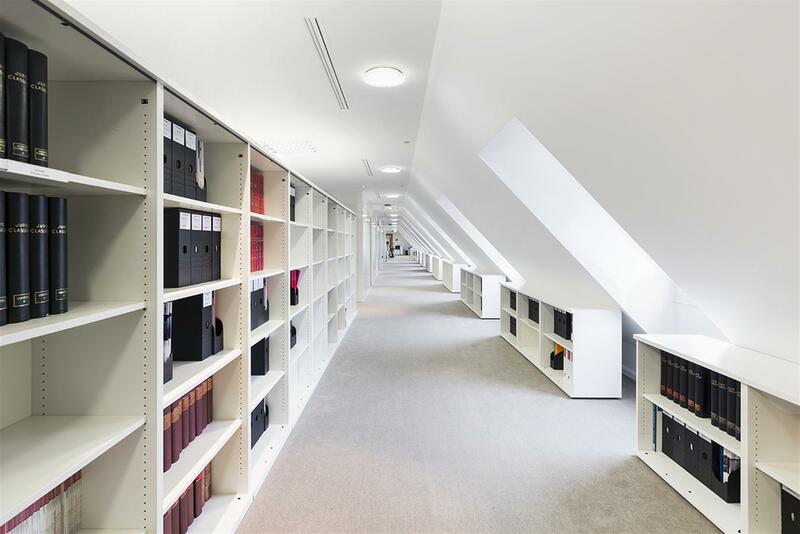 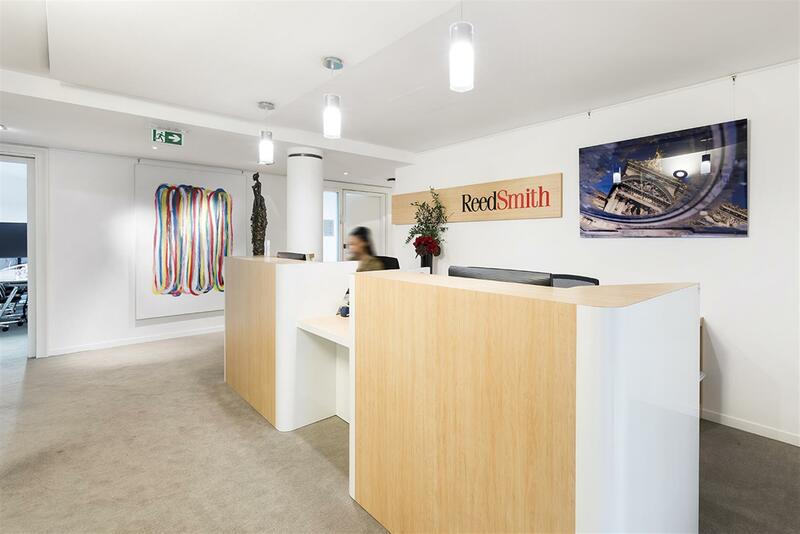 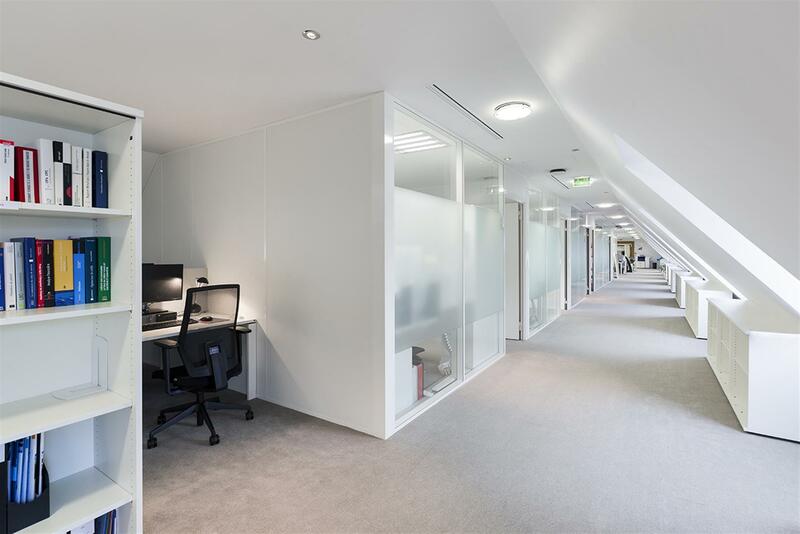 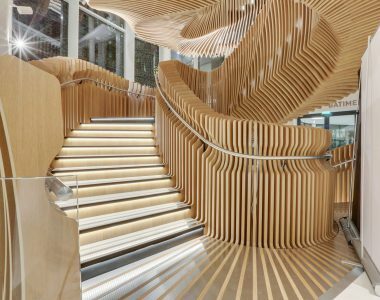 In order to expand its premises and improve the working conditions of its employees, Reed Smith, an international law firm, has entrusted Tétris with the delivery of its new offices in the 16th arrondissement of Paris. 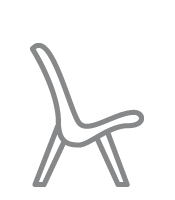 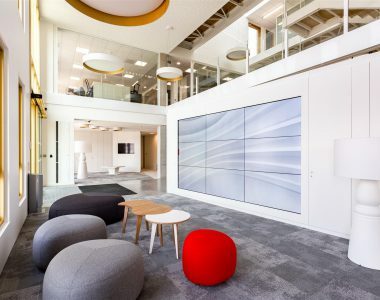 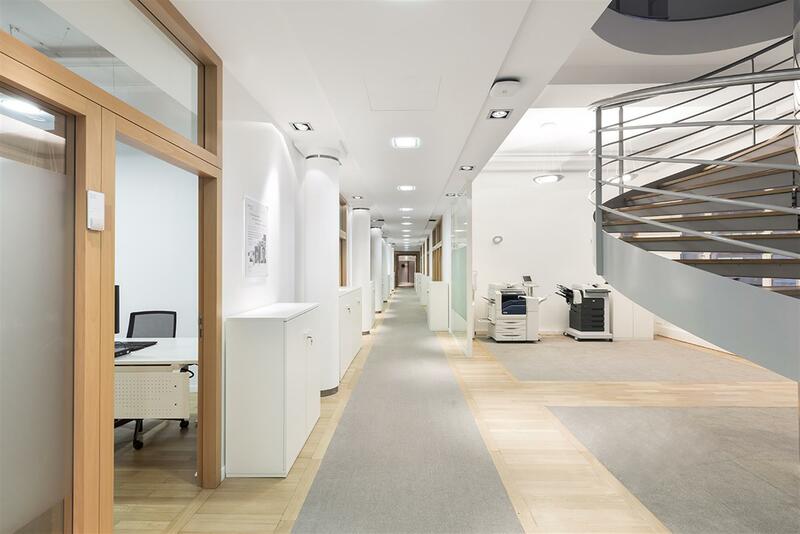 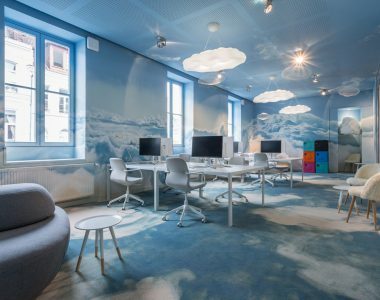 According to a concept devised by JLL, the Tétris project teams installed in 3 months 130 workstations, meeting rooms, an audiovisual room, PMR toilets and created a brand new reception desk. 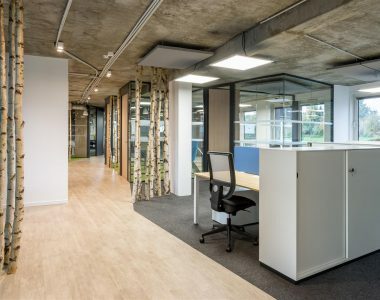 The challenge for Tetris was to carry out all the works of high architectural quality and to install all the furniture within the allotted time.